Aluminum Alloy 6063 offers excellent response for anodizing in its T5, T52 , T53 (“matte finish”), T54, T6 (“lusterous” finish) tempers. The most common methods are clear, clear and color dying, and bright dipping and hard coat. Alloy 6063 uses for many products, projects and Applications. Some of them are: Architectural and building applications, Extrusions, Window frames, Doors, Shop fittings, Pipes and tubes for Irrigation systems, Railing and furniture's. 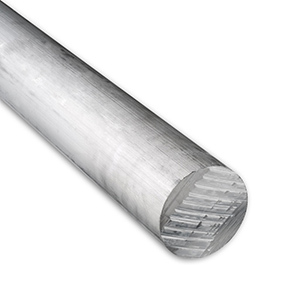 Aluminum Round Bar 6063-T52 is an extruded product. 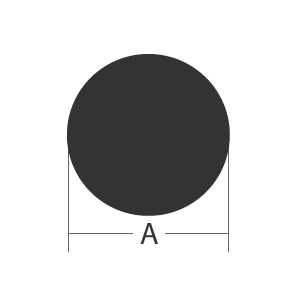 Generally used where surface finish is important. Used in applications and fabrication where light weight and corrosion resistance is important.